Chem Process Systems provides turnkey solutions for process requirements relevant to vacuum, heat transfer, evaporation, crystallization, drying, gas cleaning and zero liquid discharge among other things. 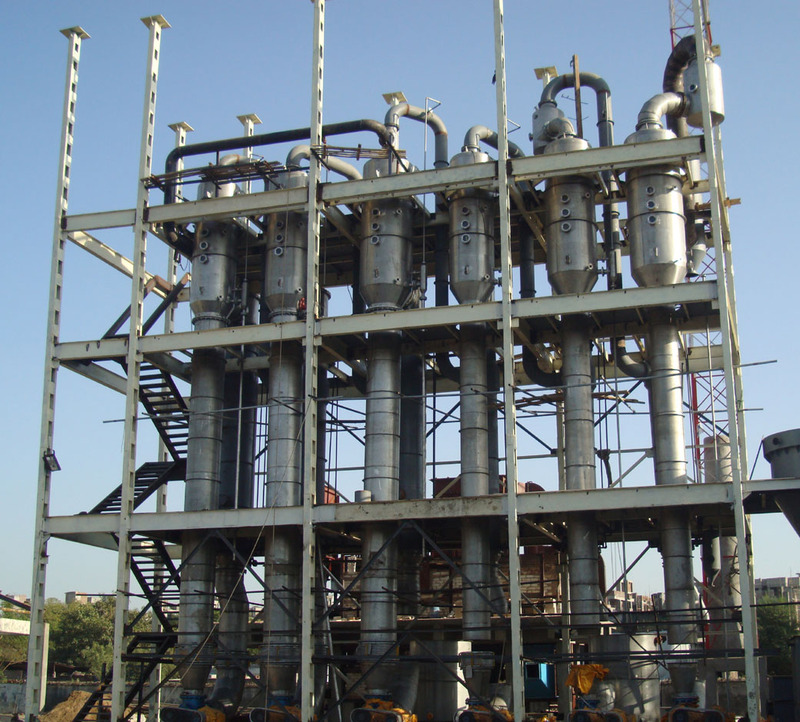 Our capabilities extend to carrying out process study, feasibility study, basic as well as detailed engineering, manufacturing, supply, erection, commissioning and operation and maintenance of the plants. Typically, Turnkey assignments are taken with responsibility of mechanical, electrical, instrumentation, automation with PLC/DCS and civil work with structure. Highly skilled workforce and custom-made softwares are used to carry out the engineering as well as erection and commissioning work.